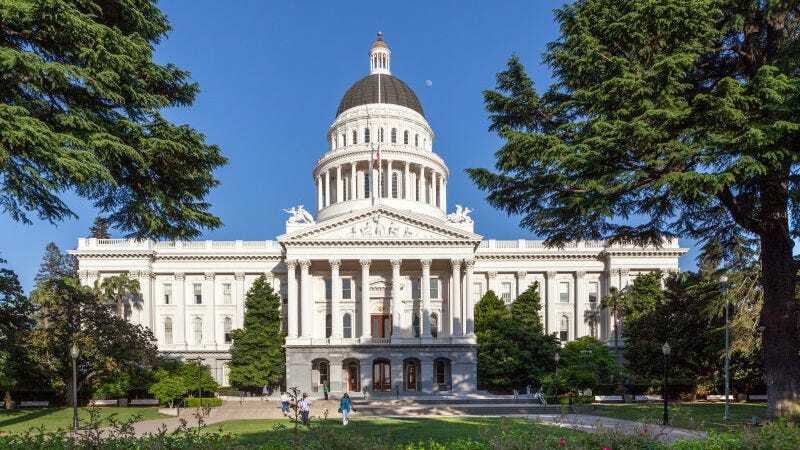 California’s state Senate and Assembly are forming a joint committee to create a system for handling sexual harassment complaints in the Capitol, marking the first time both houses have worked together on the issue. In October, more than 140 women legislators, lobbyists and other Capitol staffers penned an open letter deriding “dehumanizing behavior by men with power in our workplaces.” As a result, the Senate hired two law firms to investigate future complaints, and the Assembly began holding public hearings for input on how to improve its processes. The committee will be half Democrat, half Republican. Only one man, Assembly GOP leader Brian Dahle, will be included on the panel. Its formation comes after a spate of accusations against State Senator Tony Mendoza, who allegedly acted inappropriately with at least three of his former aides. He’s been subsequently removed from his leadership positions, and an investigation will soon determine whether he will be removed from office.